In the world of gaming, picture and sound quality are key. Most gamers do not simply play to pass the time; many of them take pleasure in the artwork put into each game and the crystal clear audio that makes the game a complete package. When searching for ways to upgrade your game time, some of the most desirable qualities are more obvious than others. So, if you want to get the most out of your gaming experience, finding the best television for gaming can enhance the picture and sound quality and make it all that much more entertaining. For ultimate results, it is important not to get a television that is too big or too small; forty inches is just right for gaming. Here is a list of the best forty-inch televisions for gaming currently available! Weighing in at a mere eighteen pounds, this Sony HDTV is not light on qualities a master gamer would look for in a top-notch gaming television. With this Smart TV, you can simultaneously browse the internet and watch TV. Enjoy a crystal-clear game viewing experience because it is equipped with 1080p resolution and a refresh rate of 60Hz! This television’s minimalistic design gives it a more affluent look, without breaking the bank. It is equipped with four HDMI’s and two UB slots, which is better for the gamers with multiple gaming devices. The image on this Sony television is very clear and deep picture quality, paying special attention to the blackest of blacks. What’s the best feature of this device? The ability to stream games directly to your television set- without a console! The Samsung Un40J5200 Smart Television is complete with two HDMI’s, one USB, Smart TV technology and built-in Wi-Fi for the perfect gaming experience. Get the most out of your game time with this Samsung television’s high-resolution picture, Full HD 1080p and DTS Premium Sound 5.1 surround sound. Enjoy seamless, exquisite motion and lower energy usage with the eco sensor feature that automatically adjusts the screen’s brightness settings. Gamers will appreciate the Wide Color Enhancer feature that delivers the perfect image. Do you have content that is not in HD format? Do not worry, because this television delivers a HD quality picture- even if the content is not in HD format. This television is sturdy, easy to use and great for gaming! Appreciate the crisp, seamless picture quality of the LG Electronics 43LH5000 LED TV that offers an array of beautiful colors along with the unsurpassed efficiency of its LED-backlight display. Although this television isn’t Smart TV equipped, it should not matter for the gamer that is hooked up to their favorite gaming device anyway! And, you will be able to fit your game time into any space because this television is very sleek and slim, and weighs only twenty pounds! Admire the Triple XD Engine that analyzes the picture signal then enhances the color, clarity and contrast of all visual content. Triple XD Engine also decreases ‘motion blur’ so gamers can enjoy fast-paced game with zero lag from the television. 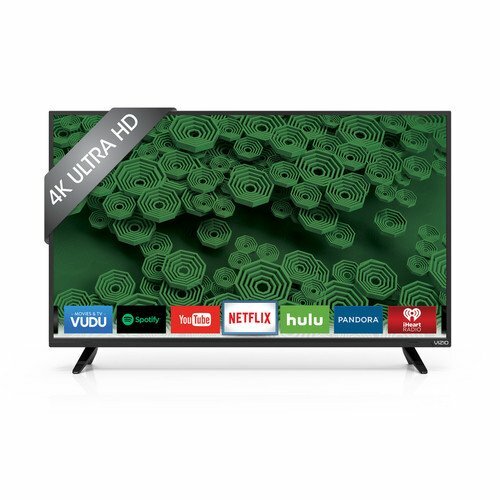 And combined with 1080p picture quality, exceptional sound quality and built-in Wi Fi, this television is perfect for enjoying the night in while playing the newest video game with your gaming buddies. 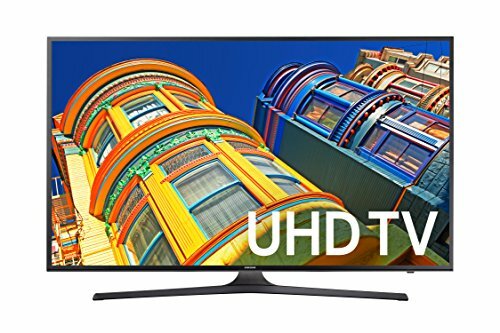 If you are looking for the best quality television for your favorite video games, then this Samsung HD Smart LED TV is sure to please. 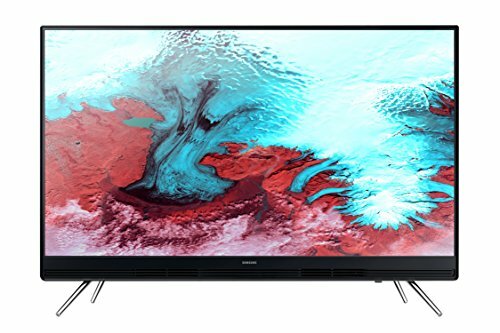 See more with the 4K UHD resolution gives you an image that is four times clearer than Full HD televisions, and PurColor that looks more like the world around you. Play with ease with its built-in Wi Fi, three HDMI’s and 2 USB’s! Do you have older video games that you still enjoy playing, but wish the picture quality was better? 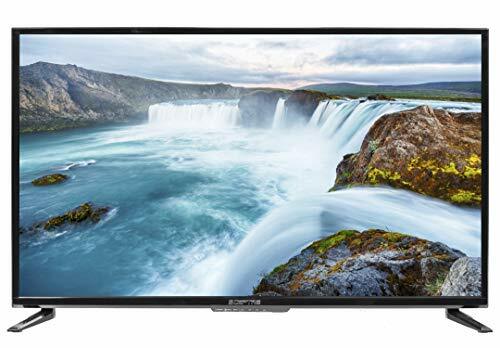 You’re in luck because this Samsun television’s Upscaling Picture engine automatically upgrades the lower quality pictures to near ultra HD and optimized detail and picture quality. 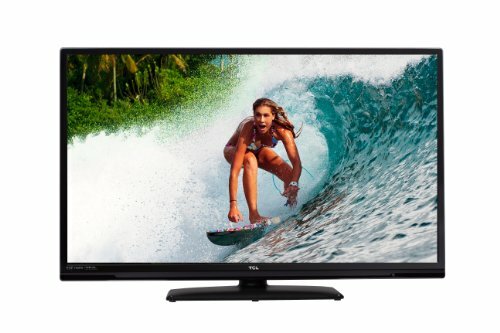 Really get into your game time with this excellent Sharp Lc-40N5000U LED TV! This Smart comes with built-in apps, app store, Wi Fi, an Ethernet and a web browser. Enjoy the sounds of your favorite games through this Sharp television’s dbx-tv Award-Winning sound quality, enhanced noise reduction and multiple speaker locations. The technology of the gaming world is always evolving, but this television can keep up with the times. Luckily, this television is equipped with digital audio output and digital QAM built-in tuner. The superior picture can keep pace with the fastest action, and the plethora of device connection capabilities will keep you hip-to-the-trends of gaming. When it comes to gaming television, this Vizio Smart TV is the cream-of-the-crop. Relish in the divinity of your game like a king and experience first-rate clarity with four times the resolution of Full HD televisions with 2160p (twice the pixel height of 1080p!). As if this Vizio television was not already good enough, the screen is filled over eight million pixels in every image during your game time! Its superb performance is apparent with the Vizio D-Series that has 8 Active LED Zones. Each of these zones adapts to the material on screen for an elevated contrast ratio of 5 million-to-1. Included with this television is dual-band built-in Wi Fi that offers up to three times faster internet capabilities! This television will transform 780p and 1080p into ultimate HD experience using its Spatial Scaling Engine so you can still enjoy your older, most favorite games! Become mesmerized with the all the detail put into your video game when you view the Sceptre X405BV-F HDTV. When it comes to picture quality, Sceptre has it covered. 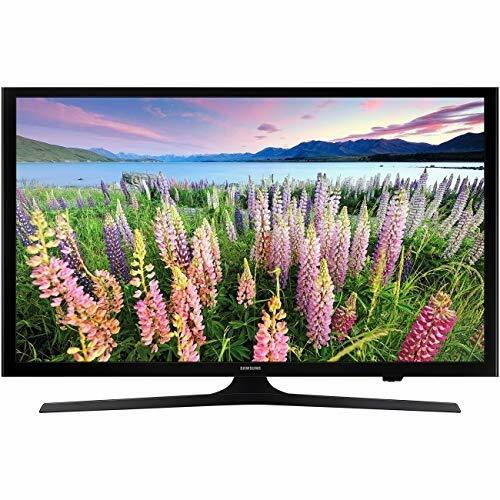 This sleek and slim 40 inch television is complete with a LED panel and a 1920 x 1080 Full HD resolution. Relax and become a video game spectator from any corner of the room because this television has a wide 176 degree vertical and 176 degree horizontal angles. Included with its crystal clear picture and a refresh rate of 60 hertz are three HDMI ports and built-in Wi Fi to make getting connected to the internet even faster. This Sceptre television is reliable and can be easily moved or maneuvered because it weighs just less than sixteen pounds! This television is a superstar, and rightly so because it is made by the third largest television manufacturer in the world! The posh, slender frame is a great way to liven up your game-playing space. With 720p resolution, a 3.5 million: 1 dynamic contrast ratio and TCL True Color Technology, you’ll never miss that head shot again! 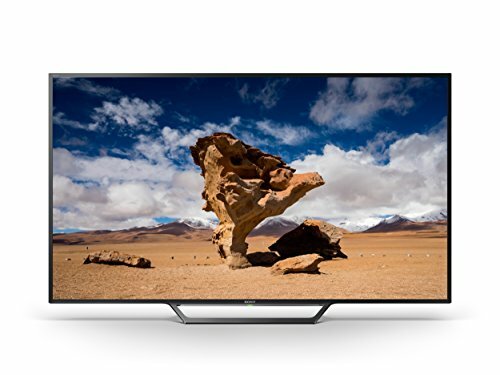 Even though this television gives you the best picture by delivering richer, darker blacks and brighter, more glowing whites, it is still able to maintain energy efficiency standards. Play your favorite games on almost any device with HDMI, USB and VGA inputs. Feel like part of the game while listening to this TCL television’s exceptional sound quality. Create the perfect gaming oasis with this Samsung UN40K5100 LED TV. The speakers are on the bottom of the television to provide the best possible 20 watt stereo sound quality to gamers everywhere. With two HDMI’s you will be able to connect two of your favorite devices at the same time! 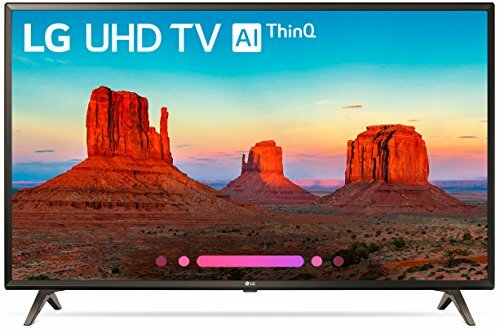 Enjoy impeccable viewing quality with its crystal clear LED backlight display picture, and rearrange your gaming set up with ease because this television is slim and only weights eighteen pounds. Use this television to easily connect to Wi Fi and get your next chance to defeat the dragon, save the princess and win the game! This Sony television has just about everything a seasoned gamer could ask for. At a whopping forty inches and Full HD 1080p, it will be no trouble seeing your main target in the far distance while playing your favorite first-person shooter. 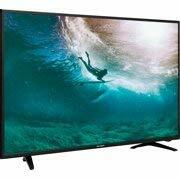 It’s also equipped with Smart TV functionality, a LED backlight and has a 60 hertz refresh rate! Really get plugged in with its six outlet wall tap and two USB ports! 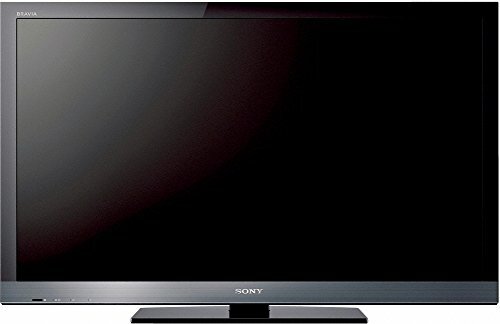 Enjoy this Sony television’s built-in Wi Fi capabilities along with sharp, crisp images provided by its Clear Resolution picture engine. This picture engine reduces picture noise for enhanced on-screen depth. Enjoy streaming an array of video games with its HD wireless streaming, and view them with mesmerizing picture quality provided by Motionflow XR 120 technology.